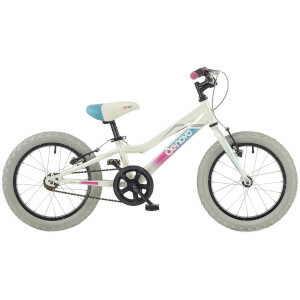 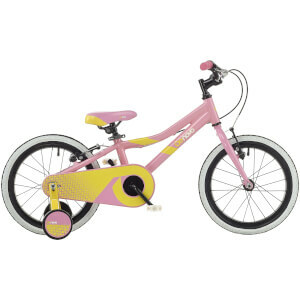 Denovo is our range of bikes crafted for kids. 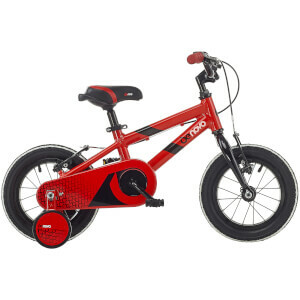 Denovo is a bright and colourful range with excellent build quality and lightweight frames for easy manoeuvrability. 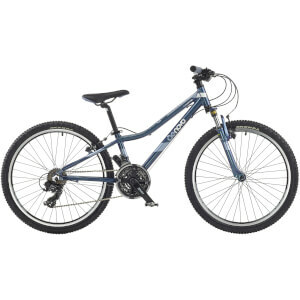 The all-terrain tyres are suited for all surfaces and all models feature anti-slip pedals and powerful braking. 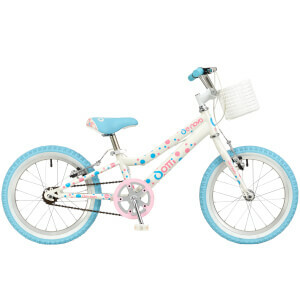 Our belief is that kids bikes should be crafted like their adult counterparts! 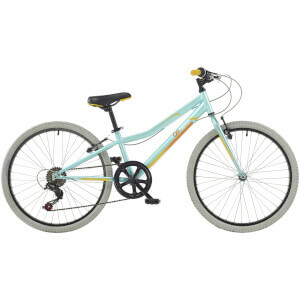 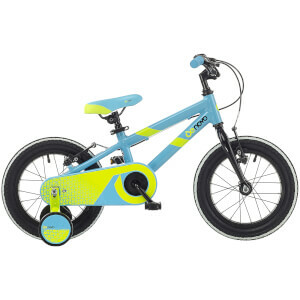 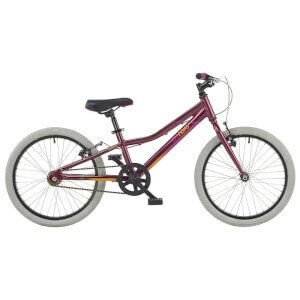 We also have a range of Denovo bikes, designed just for boys.